New York City, Apr 15, 2019 (Issuewire.com) – Dr. Gardner is currently serving as a Professor of the Clinical Department of Otolaryngology at Louisiana State University Health Sciences Center Shreveport (LSU Health Shreveport), an academic center for medicine and medical research that is located in Shreveport, Louisiana. 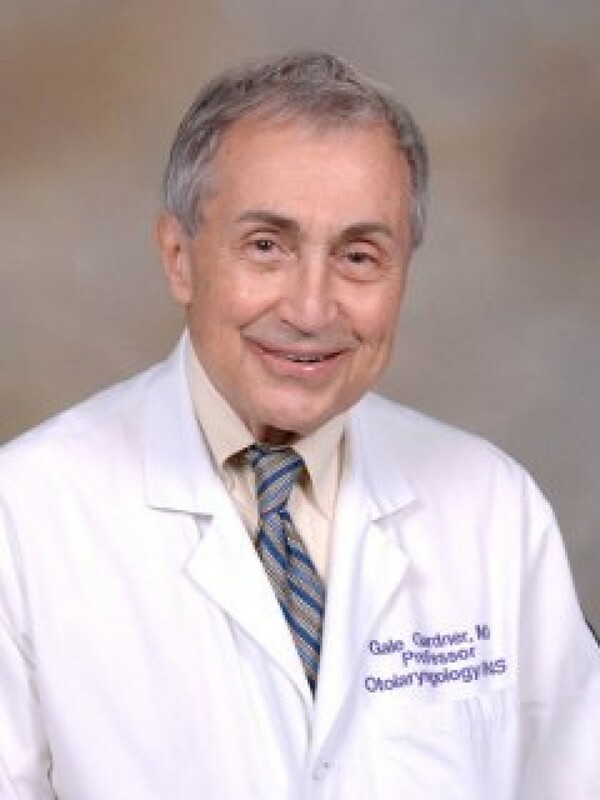 Dr. Gardner received his medical degree from the University of Tennessee College of Medicine, where he also completed his residency in Otolaryngology. Thereafter, he went on to complete his residency and internship at Confederate Memorial Medical Center, followed by another internship at John Peter Smith Hospital. Dr. Gardner is board-certified in Otolaryngology and sub-certified in Neurotology by the American Board of Otolaryngology- Head and Neck Surgery, a non-profit corporation that has set the mission of ensuring professional standards with certificates and memberships, and have offered training in the fields of head neck surgery to professionals since 1924. Dr. Gardner is a member of the American College of Surgeons (ACS). the ACS is dedicated to improving the care of the surgical patient and to safeguarding standards of care in an optimal and ethical practice environment. As an ear, nose and throat (ENT) doctor, also known as an otolaryngologist, Dr. Gardner specializes in the treatment of the ears, mouth, throat, and nose. Beyond its focus on the respiratory system, otolaryngology includes the larynx, sinuses, and the structures of the face and neck. Dr. Gardner’s areas of interests include otology and neurotology. Otology is a branch of medicine which studies normal and pathological anatomy and physiology of the ear as well as their diseases, diagnosis, and treatment. Neurotology or neuro-otology is a branch of clinical medicine which studies and treats neurological disorders of the ear. It is a subspecialty of otolaryngology-head and neck surgery, closely related to otology, as well as draws on the fields of neurology and neurosurgery.